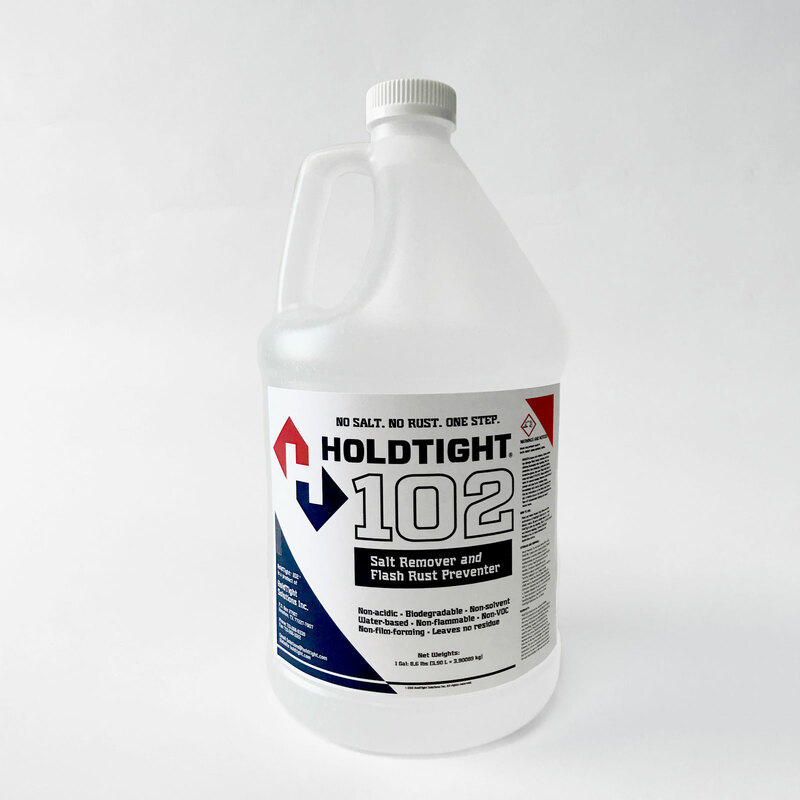 HoldTight® 102 is an additive that prevents flash rusting of wet abrasive and water-blasted iron and steel surfaces and of dry-blasted surfaces in a pressurized wash down. It also removes chlorides and other salts and contaminants very effectively. It is approved by most maj..
HoldTight® 102 is an additive that prevents flash rusting of wet abrasive and water-blasted iron and steel surfaces and of dry-blasted surfaces in a pressurized wash down. It also removes chlorides and other salts and contaminants very effectively. 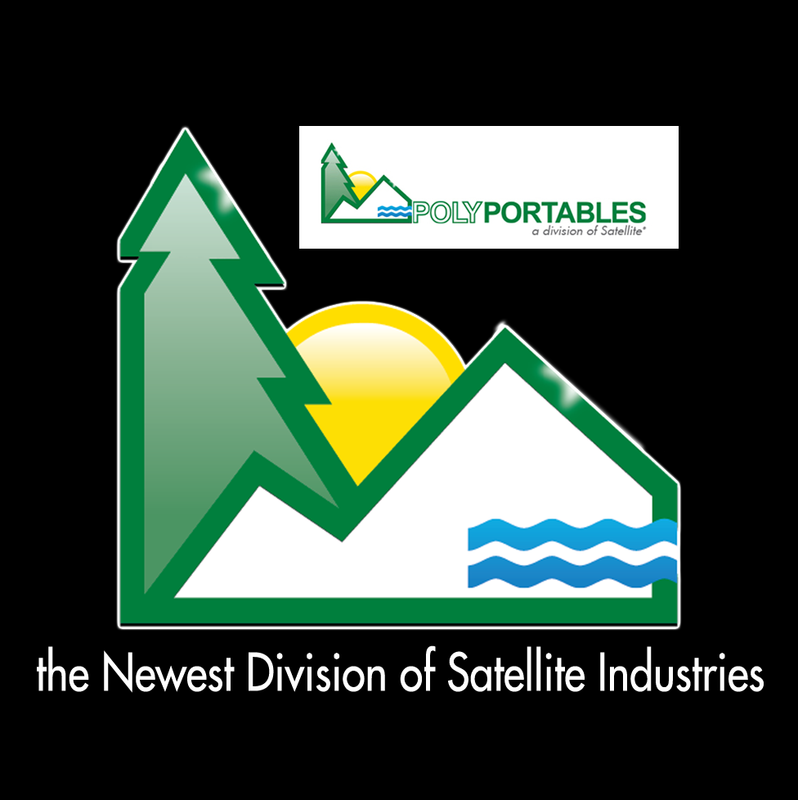 It is approved by most major coating suppliers for use with most coatings. HoldTight 102 is a cost-effective alternative to single purpose, multi-step salt removal products. Independent tests verify that chlorides vanish with HoldTight® 102 salt remover / flash rust inhibitor.